a very experienced Show and Obedience Dog Trainer. (walk on the lead) roll over and more! your dog - toads, ticks, snakes, first aid, what's normal and what's not! 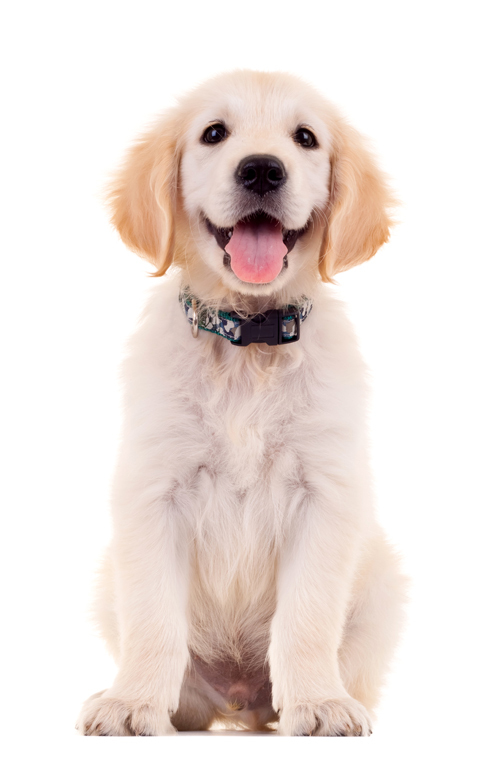 Numbers are limited so call or email the practice today to book in your puppy!